This post is the next in the series looking at the fundamentals of using your points – how to get the most value from them and ensure they are used effectively. It’s worth understanding that having flexibility in the points you earn, specifically credit card rewards program points – increases the value of these points dramatically. Being able to transfer your points to a range of loyalty programs, both airline and hotel, adds many more options than collecting points in one program alone. This is a ‘simple as possible’ intro to flexible points programs. We go deeper into the different options and theory behind them in another guide here. Collecting points in a credit card (or other) program that has transfer partners allows you to look for opportunities to use your points across a far larger swathe of airlines or hotels, increasing the opportunities to use them. Airline programs as a general rule do not allow you to transfer your points out to other programs, especially to other airlines. There are a couple of exceptions, for example with the upcoming Velocity and Krisflyer partnership, but otherwise the opportunities are rare. Airlines want you to hold and use your points with them. A point is essentially value-less until it is used, so knowing you’ll have a higher chance of using your hard-earned balances will pay dividends in the long-run. The extent to which flexible points / credit card program is best for your needs depends on who you want to bank with, and the value proposition that the program offers in terms of it’s transfer rates to the different airline or hotel program partners on it’s books. Just because a credit card program partners with an airline doesn’t mean it’s going to offer good value, as the transfer rate from the bank to the airline may be poor compared to others. The value proposition of each program is also defined by which credit card you hold – the earn rate at which points are accrued will differ from card to card, so a more expensive (or higher earning) card will likely (but not always!) yield more points. Well, Qantas ensures that almost all cards are ‘direct sweep’ over to Qantas Frequent Flyer each month, meaning there are virtually no options for flexibility in accrual for Qantas Points. You are either in (with Qantas), or out. I prefer not being locked in, but your travel habits and preferences may dictate otherwise. Whether to focus on Qantas Frequent Flyer or alternatives is a fairly personal decision. Holding your points in a flexible program over an airline program is key strategy to get the most value from the points you earn from credit card spend or hotel stays. 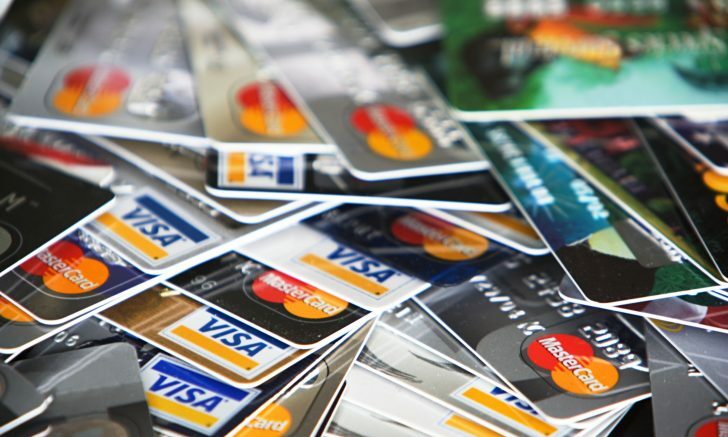 Bank-owned credit card loyalty programs are the most flexible points currencies out there, followed by Hotel programs, almost all of whom allow you to transfer them to airlines – although you’ll often get better value by using those to stay in Hotels. Having flexibility in the points you earn will increase the opportunities you have in future to use them, and as a result, ensure these points remain valuable. Now that VA to KF ratio is announced, I guess at 1.35:1 it’s not as bad as we expected. This makes many VA earning only CC becomes indirect KF earning cards! I for one hold a previously useless CBA diamond card, now as least it can indirectly earn KF points, although at a lower earning rate….